‘Citizen Wayne’ re-imagines ‘Citizen Kane,’ but with Batman. 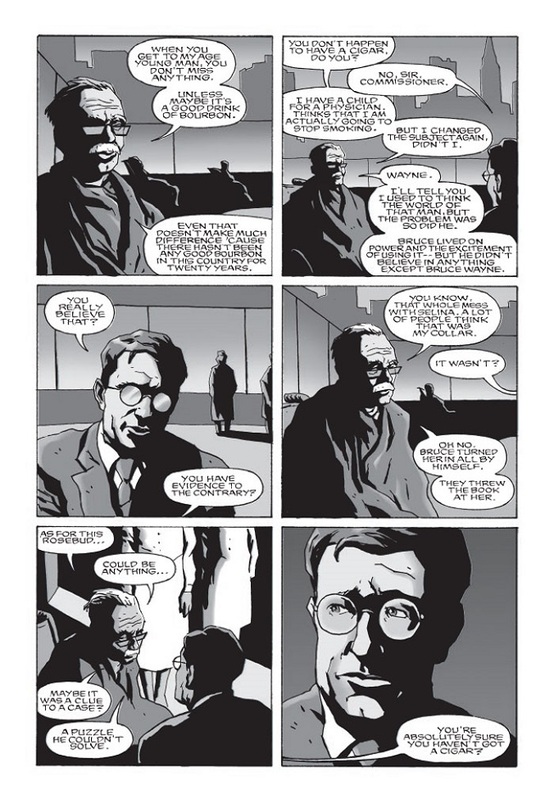 Although mainly known for their work at Marvel over the last couple decades, Brian Michael Bendis and Michael Gaydos did a short Batman story, “Citizen Wayne,” that appeared in Batman Chronicles #21 way back in 2000. It’s been 18 years since that story saw print, and this week DC Comics announced plans to reprint it in the first issue of Bendis and Gaydos’ Pearl series. The new Jinxworld series launches next week. 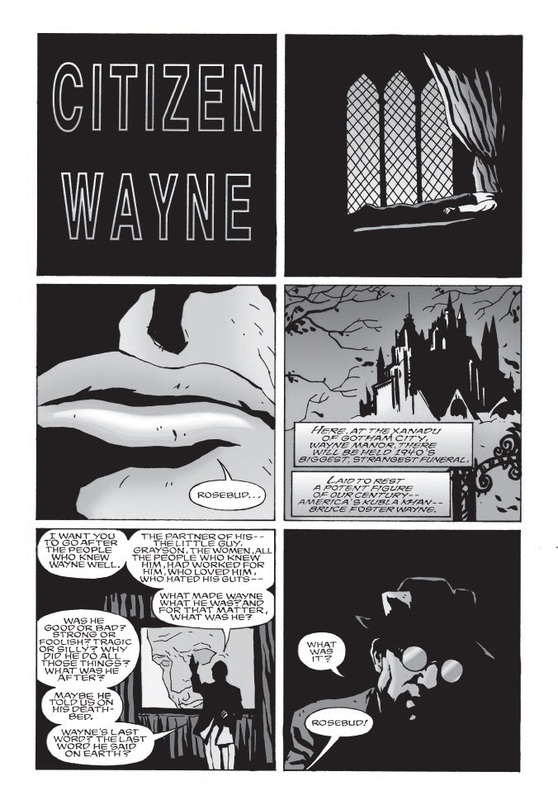 “Citizen Wayne” remixes the story of Batman with Citizen Kane. Clark Kent investigates the death of Bruce Wayne, who muttered the word “Rosebud” before dying in his mansion. So Bendis said he called up publisher Dan DiDio and asked if they could include the story in Pearl #1. You can see this piece of history in next week, when Pearl arrives in comic shops.